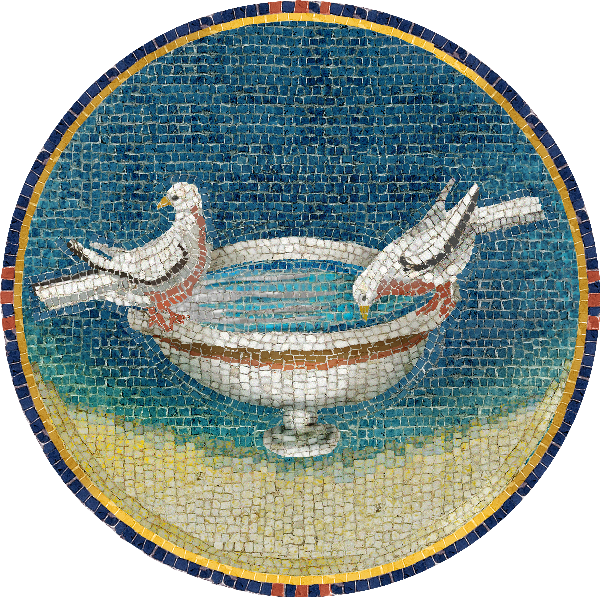 The new IARCCUM logo shows two doves perched on the same bird bath; a place where they can both wash and drink together. They have flown in from other places and are together, because they have freely chosen to land together. They trust each other and know that they are in a place of refreshment for them both. Anglicans and Catholics share the same theology and practise of baptism, whose waters make us members of the Body of Christ; whose purpose refreshes us for mission in many places. We come together in IARCCUM to drink from the same wellspring of grace and to share in the same great commission given by Christ to his church, in Matthew’s Gospel Chapter 28 verse 19.